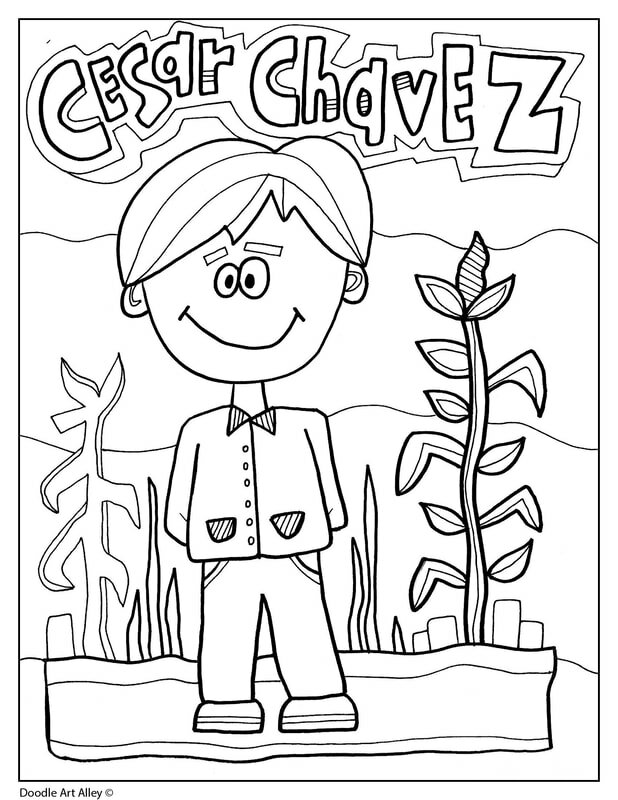 Cesar Chavez was born in 1927 and was originally a farm worker. He later became an American Labor Leader and Civil Rights activist. 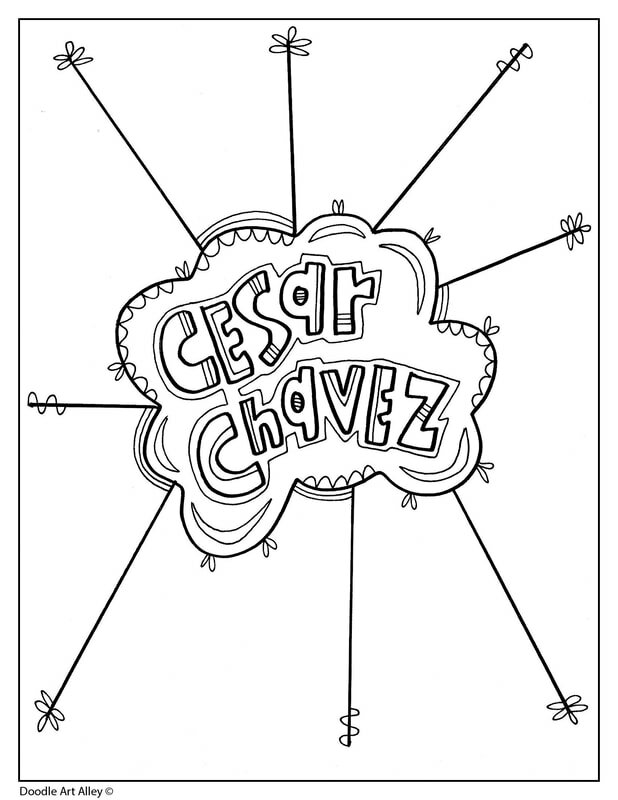 He also co-founded the National Farm Workers Association.